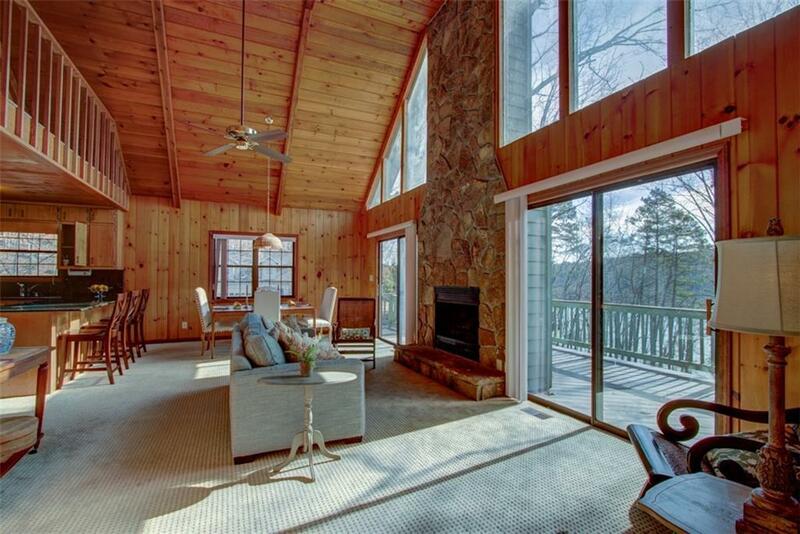 Come experience the best of 2 worlds with this charming lakefront property on Lake Lanier! Year round views and easy access to your single slip dock with party deck make enjoying the water in warm weather so much fun! 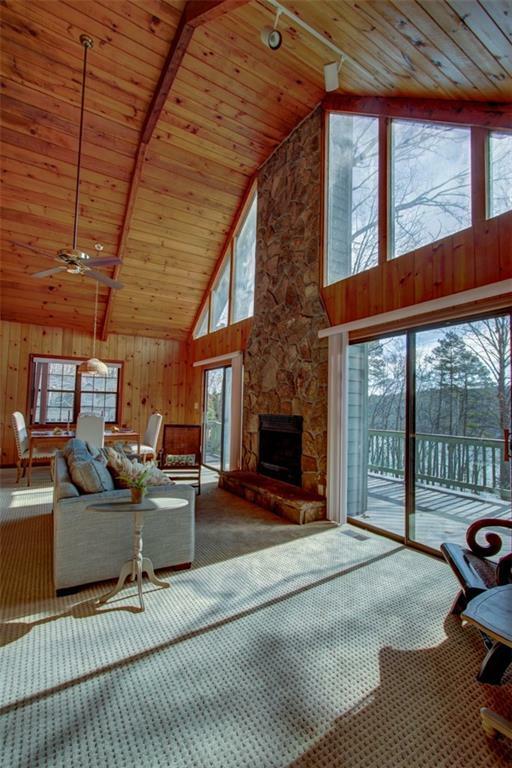 In those cooler months you can still enjoy the lake but also take advantage of your homes location to the North GA Mountains and the quaint city of Dahlonega. 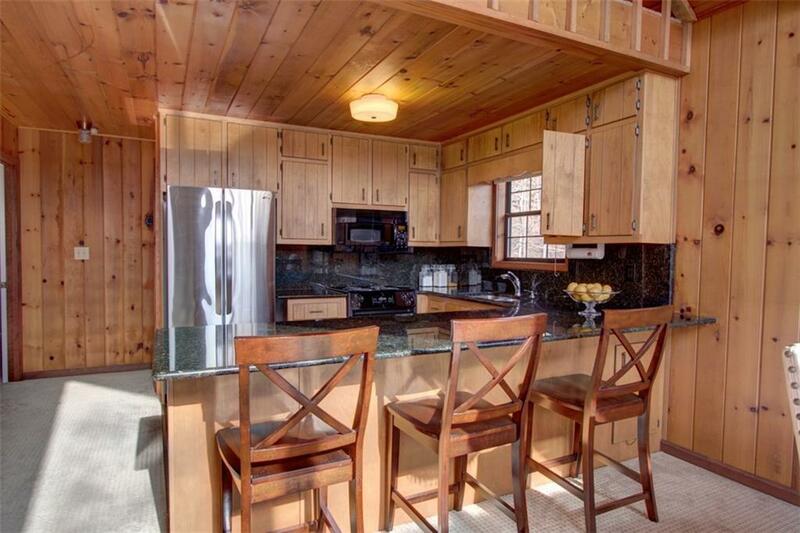 This home has plenty of room for family and friends to spread out and enjoy themselves. 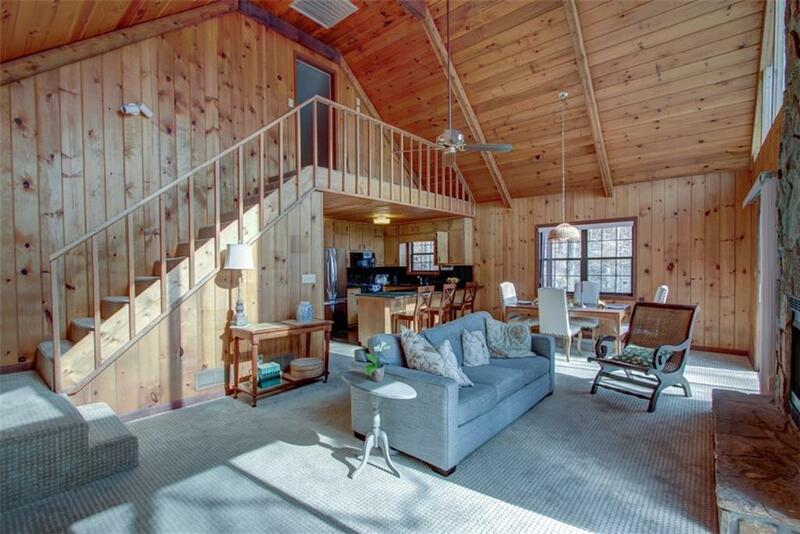 Soaring ceilings and floor to ceiling windows will sure to be the focus point along with the cozy fireplace.